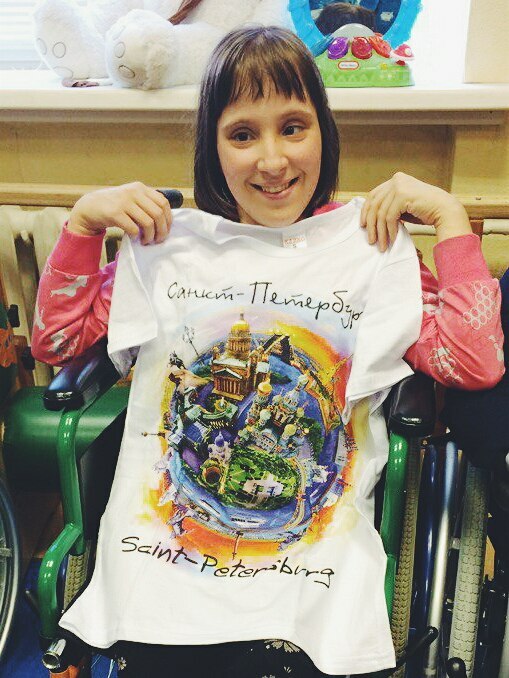 Celebrating SM Contact 30th anniversary in 2016 we timed several good deeds and a charity auction.A certain amount of money has been raised and invested tosocial integration camps for children with special needs organized bycharity organization Shag Navstrechu (“Step Forward”), Saint-Petersburg. In March, 2017 we visited Orphanage-Boarding School No. 4 in Pavlovsk to give our present and a lesson-quest about the history of the Northern Capital of Russia. 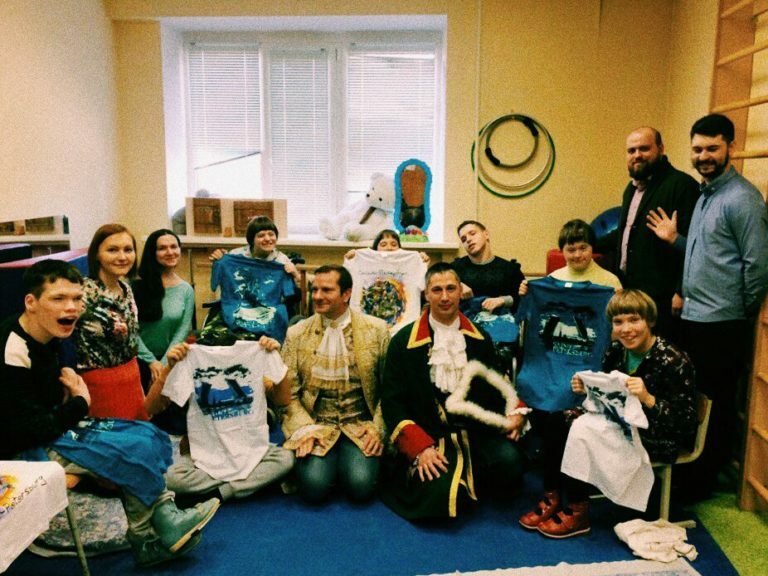 Dressed in XVIII century suits we created the map of the city and talked to children, who dreamt about the Saint-Petersburg foundation stone, laughed at our costumes and didn’t want to let us go. 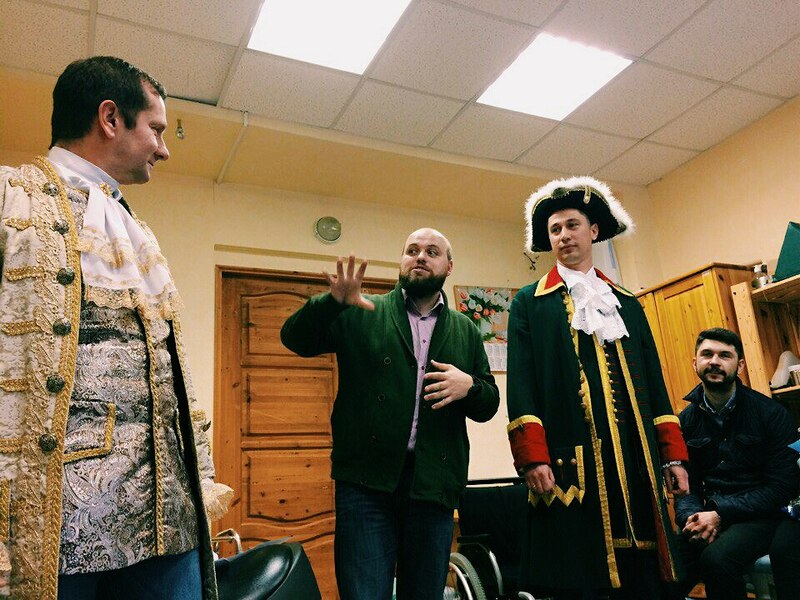 Mr. Kirill Turgenev as Peter the Great, Mr. Christophe Roshardt as architect Jean-Baptiste Alexandre Le Blond and Mr. Alexey Budaev as a storyteller. An integration camp itself took place from 26thto 31stof May in the heart of Saint Petersburg. It included 5-8 pupils travelling to learn common life aspects, which are ordinary for us but totally unknownand frightening for them. 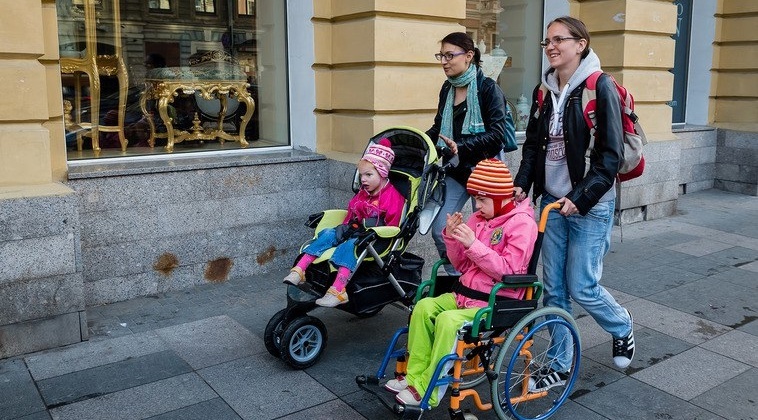 During these holidays with a help of volunteers children eat in cafes, visit museums and theatres, go shopping, and walk along streets. 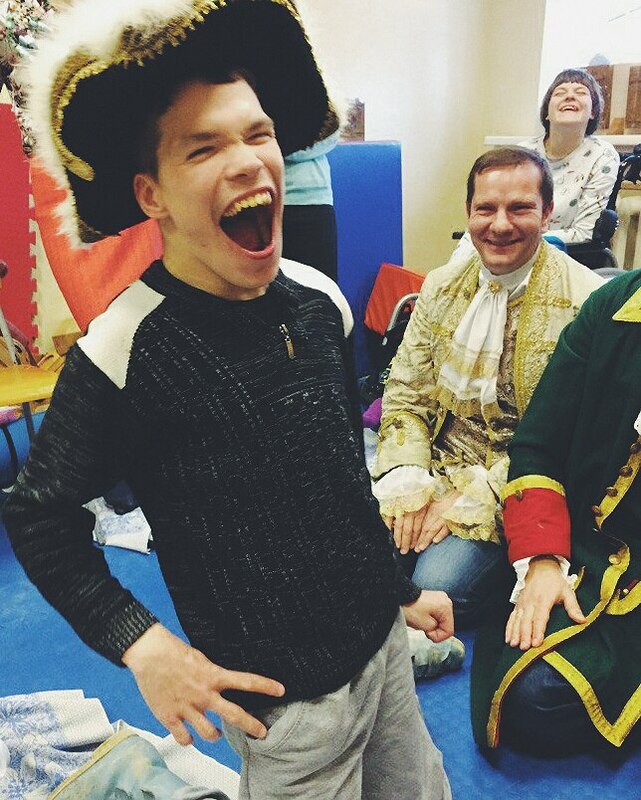 Social integration camp took place from 26th to 31st of May in the heart of Saint Petersburg. 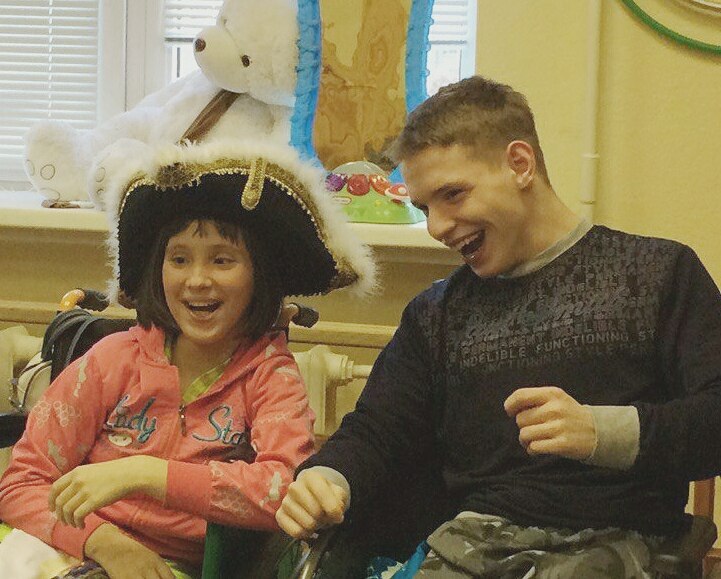 Since 2004 Shag Navstrechu takes care of children and adults with special needs. Thanks to their efforts, 9 children were adopted or placed under legal guardianship, more than 25 children had necessary operations and subsequent rehabilitation, they finally began to receive gifts for the New Year and birthdays, they regularly travel out of town and into the city, they take part in performances, paint and sing, and the number of children in each group decreased from 15 to 7 people. Do they have problems? Well, there is enough and to spare. But what incredible light, what wonderful smiles they generously give to us, words can’t do it justice. These children can embrace the whole world. Children who can embrace the whole world.